Every fall Shannon Mayes begins fundraising for the Trout Unlimited Teens program by sending out letters to the community. 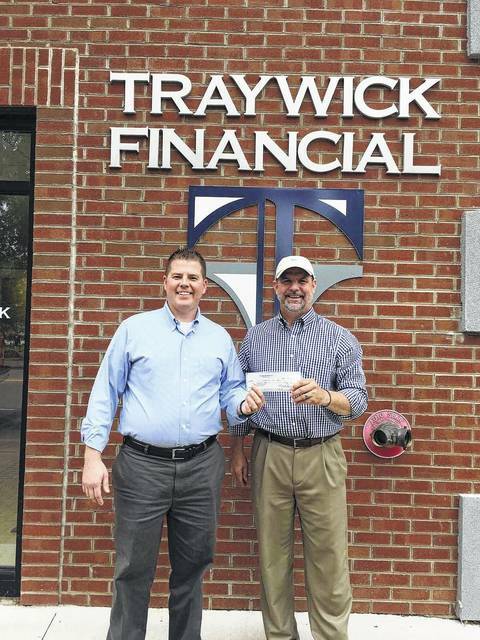 Traywick Financial donated $1,000 to the program for the 2017-18 school year. Mayes said he was grateful to all the sponsors who help make the program happen. If anyone would like to donate, contact Mayes at 740-645-9105.